Invest 15 minutes a day for 30 days and begin to realize your dream potential. Anything is possible for those who believe in the possibilities. Listen to this recording and realize your dream. Listen for 15 minutes a day for 30 days and you will become a CEO. Courageously remove fears that have blocked you from your success. Empowered to be a power player in life and in business. Open to all your potential and possibilities. In just 15 minutes transform your mind into a money making mind set. Ignite your passion for attracting the money you deserve. Please leave a review as I would so appreciate your kind thoughts. This book brings hope through channeled prayers from the angels of love,hope,healing and peace. For a FREE sneak Preview click the link below. ​I love the book and found it quite reassuring and inspiring! It is a “must have” I couldn’t put it down. Perfectly titled, it’s exactly that! Read it the same day I received it. It was wonderful! I just sat here and read this book and through the whole book and my God! It’s all right here. All of it. The authentic journey. The pain of all that loss, picking yourself up, your gifts... My God... it’s a great book. It’s the real deal. The real thing. Again that there’s no better story than your real story-experienced by you, shared by you, and told by the one and only you. 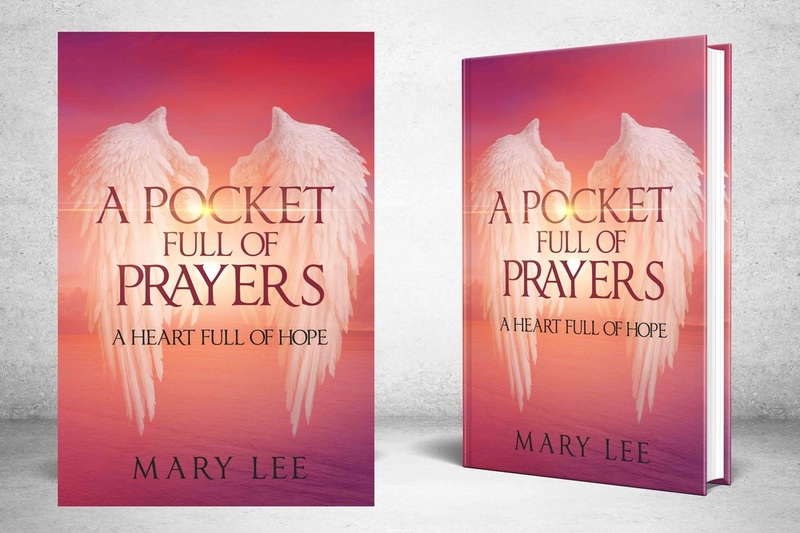 A Pocket Full of Prayers is an open, honest and vulnerable book of prayers and hope. Non-denominational doctrine encourages everyone to find their own personal guidance through prayer and bible; which ever version speaks to you. Mary courageously shares her soul with the pure intention of helping you understand you are not alone and there are others who have walked your path. Allow yourself to pray and listen to the guidance you receive is the under lying message of these prayers of encouragement. Mary I thank God for your book. So many times it has been my saving grace. Regina C.